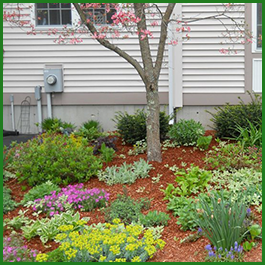 Contact the Lawn King Landscape Maintenance and Construction in Franklin, Massachusetts for weekly lawn mowing services and quality landscaping and hardscaping projects. 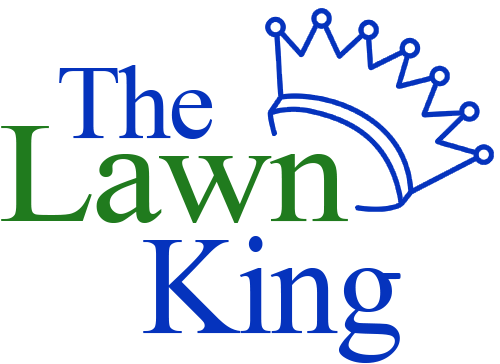 We are fully insured and carry a 2 million dollar general liability policy and have workers compensation coverage on our employees. 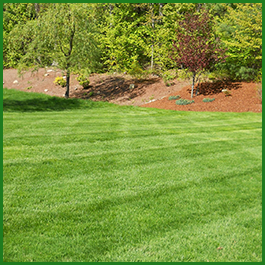 Rest assured your home is in good hands with The Lawn King. 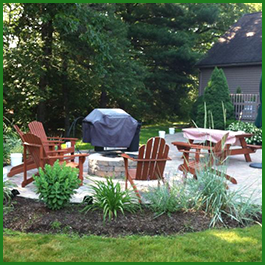 Kid/Pet Safe Mosquito & Tick Control. 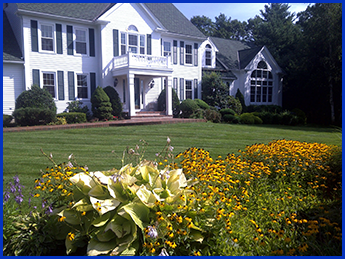 Contact The Lawn King for quality lawn care mowing services & excellent landscape design in MA.